Questions before getting started? Please feel free to give us a call at (301) 565-0534. Once we have received your completed form, a member of our staff will contact you to set up an initial, free of charge, telephone intake with one of our client care managers. 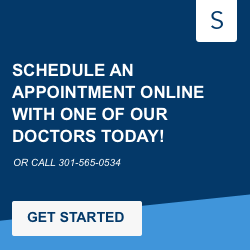 For general questions, feel free to give us a call at (301) 565-0534. What school does the client attend?